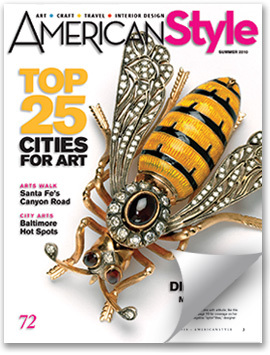 Again, Sarasota is climbing up the ranks of beloved art cities. Read the article here. With amazing sports venues and all that Sarasota County has to offer to potential visitors beyond our beautiful, award-winning beaches, Sarasota is becoming one of America’s most beloved amateur sports capital. In Fall of 2010, Sarasota Convention and Visitor’s Bureau is sponsoring 36 sports events, an increase of eight events from last year. These events include swimming, tennis, baseball, lacrosse and more. The best way to attract events to the area is to continue building and renovating sports facilities throughout the county. Two venues that have received much attention this year are Nathan Benderson Park and Ed Smith Stadium . Nathan Benderson Park was home to four successful regattas this year, and plans call for it to become one of the top rowing venues in the world. This year’s success would not be possible if it were not for the Regatta Organizing Committee and the support of the local rowing community. The goal is for this facility to be 2000 meters by 2011, which will allow Sarasota the ability to host major collegiate and international regattas. Click here to view our new rowing marketing video. To find out more about the top facilities in the country, we visited Oklahoma City, Sacramento (site of the 2010 NCAA Championships) and Cincinnati (site of the Youth National Championships). The SCVB would like to congratulate the Sarasota Crew and Sarasota Scullers on qualifying for the nationals and for their success at the Southeast Regionals this year. Qualifying for the Nationals is an incredible feat in itself, but winning a medal is every athlete’s goal. Congratulations to the Sarasota Scullers Women’s Lightweight 4+ for winning a bronze medal, pictured above from left to right are Katie Allen, Cara Rawe, Arianna Robbins, Julienne Koehler, Tori Hetman and coach Kirby Gallie. Ed Smith Stadium was reinvigorated this spring when the Baltimore Orioles chose Sarasota as the Spring Training Home for 2010 and beyond. In the club’s first spring in Sarasota, the team drew 102,219 fans, an average of 6,815 fans per game, and a 39% increase from 2009, when the team played their final spring in Fort Lauderdale. This figure represents the largest increase in Major League Baseball this spring. In their final season in Sarasota last spring, the Cincinnati Reds drew 77,758 fans in 15 home dates, an average of 5,184. We are working closely with the Orioles and plan on making Sarasota the home to many youth and amateur baseball tournaments after each Spring Training Season. Some other great events that Sarasota County has recently hosted includes the US Soccer Spring Showcase held at the Sarasota Polo Grounds over Memorial Day Weekend, attracting 155 teams, consisting of nearly 4,000 athletes. This event brought in not only the top men’s soccer players from the ages of 15-18, but also 300 college and professional coaches from across the USA to help them identify the next top talent in the sport of soccer. The Sarasota Baseball Classic , held in late March, consisted of 32 high school varsity teams with 618 athletes from Florida, Virginia and Kentucky. The tournament looks to grow in 2011 and is becoming one of the nation’s premier high school baseball competitions. Sarasota County is a great place for sports, not only for our great year-round weather, but also for the numerous amenities our community has to offer. 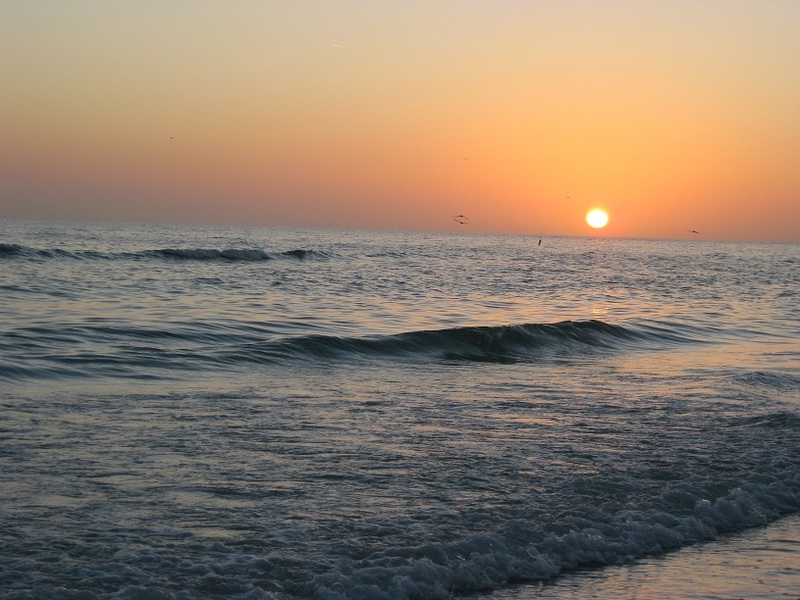 We have many attractions and offer a wide variety of accommodations in Sarasota County, anything from campgrounds to luxury resort hotels. Some of our best sporting venues include our many Sarasota County Parks, Ed Smith Stadium, Sarasota Polo Grounds, and Siesta Key Beach. No matter which sport you love, we are the place for you! 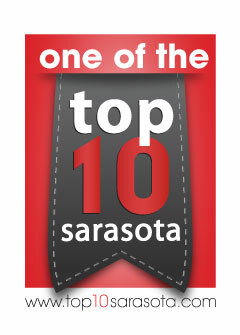 The above post was extracted with permission from Jason Puckett, Sports Manager for the Sarasota Convention and Visitors Bureau and at www.sarasotasports.org. For more information please contact Jason Puckett, jpuckett@sarasotafl.org. The USCIS recently released some materials for a liaison meeting with “stakeholders” (interested parties, such as lawyers and officers in Regional Center investment programs) about the status of EB-5 processing. 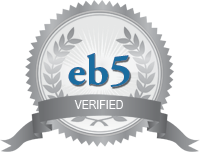 EB-5 visa provides a method of obtaining a green card for foreign nationals who invest money in the United States. The USCIS recently released some materials for a liaison meeting with “stakeholders” (interested parties, such as lawyers and officers in Regional Center investment programs) about the status of EB-5 processing. The document contains interesting information and statistics. For example, it reveals that there were 1,100 total new EB-5 filings between October 2009 and May 2010. Of that total, 955 were approved. The document also gives good, general information on the requirements for an EB-5 green card, the process for applying and a link to the latest list of approved regional centers. Based on a study of 194 floating probes released into the Northeast Gulf of Mexico during a 1-year study in the 1990s (Figure 3), the west coast of Florida from Tampa Bay southwards to the Everglades is at minimal risk of receiving oil from surface currents. There is a “forbidden zone” off the southwest Florida coast where the shape of the coast, bottom configuration, and prevailing winds all act to create upwelling and surface currents that tend to take water away from the coast. This study implies that the greatest risk of land impacts by surface oil caught in the Loop Current is along the ocean side of the Florida Keys, and along the coast of Southeast Florida from Miami to West Palm Beach. Eddies breaking away from the Gulf Stream would also likely bring oil to northwest Cuba, the western Bahamas, and the U.S. East Coast as far north as Cape Hatteras, North Carolina, though at lesser concentrations. Southwest Florida cannot rest entirely, though–the “forbidden zone” is only true for surface waters, and there is onshore flow below the surface. Since recent ship measurements have detected substantial plumes of oil beneath the surface, southwest Florida might be at risk if one of these plumes gets entrained into the Loop Current. These subsurface plumes were also detected by current probes launched into the oil spill on May 8 by one of NOAA’s hurricane hunter aircraft, according to one scientist I spoke to at last week’s AMS hurricane conference. There are plans for the Hurricane Hunters to go out again tomorrow and drop more probes into the spill to attempt to get a better handle on where the oil is and where the currents are taking it. Dean and Laura Franks are among thousands of people who enter the United States on visas that allow them to invest and work. But extensions on those visas are now being denied. The following post was released by The Immigration Policy Center (IPC), the research and policy arm of the American Immigration Council. Washington, D.C. – Tomorrow Arizona Governor Jan Brewer will meet with President Obama to discuss border security and Arizona’s controversial new immigration law SB 1070. Barely a month after passage of SB 1070, both opponents and proponents are attempting to assess the impact the new law may have on residents of Arizona-citizens and immigrants alike. At the same time, approximately 22 states (at last count) are considering similar legislation. Multiple lawsuits have been filed challenging the constitutionality of the law, opponents are mounting a boycott, and numerous polls show that a majority of the public both supports the Arizona law and comprehensive immigration reform. The Immigration Policy Center has developed a Q&A Guide to Arizona’s New Immigration Law. This guide provides key answers to basic questions about Arizona’s law – from the substance of the law and myths surrounding it to the legal and fiscal implications. As other states contemplate similar legislation, knowing the answers to basic questions about Arizona’s law will prove to be critically important in furthering the discussion.